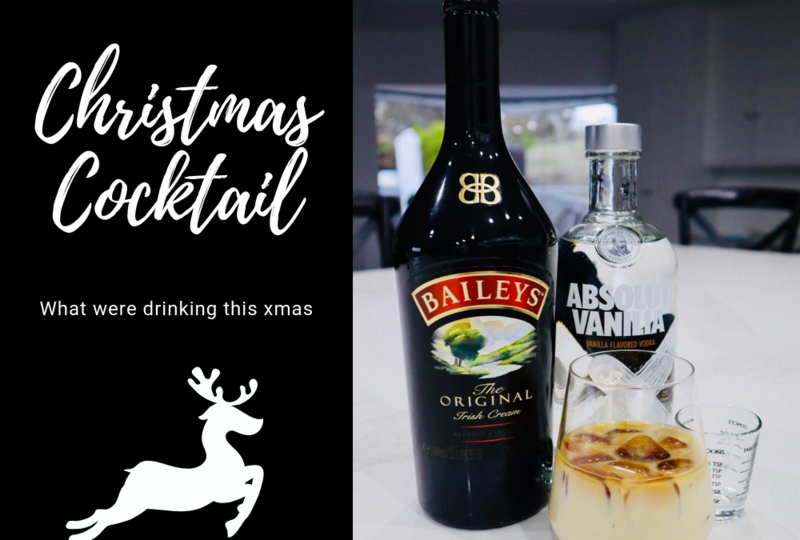 This cocktail has been on Facebook for the past couple of years, and this year it will be our signature cocktail this Christmas. As per usual I have tweaked it a little, and now I think it’s perfect and I wanted to share it with you! Place all the ingredients into your cocktail glass, gently stir and enjoy! 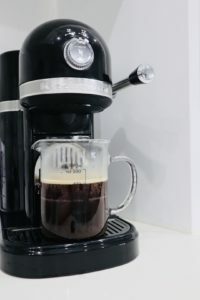 Note: I only use 2-3 coffee cubes, but you can add more if you want a stronger coffee flavour. The picture I took for this post has a lot more than 3, so you can see the colour. I also add a few regular ice cubes to make it extra cold. It’s crazy yummy on a hot day. While everyone in the Northern Hemisphere is enjoying eggnog in the cold weather and we can’t in our summer heat, this cocktail is a much better option for us.